Believe it or not there is a lot of sarcasm in the title because the change is expected to be minuscule. 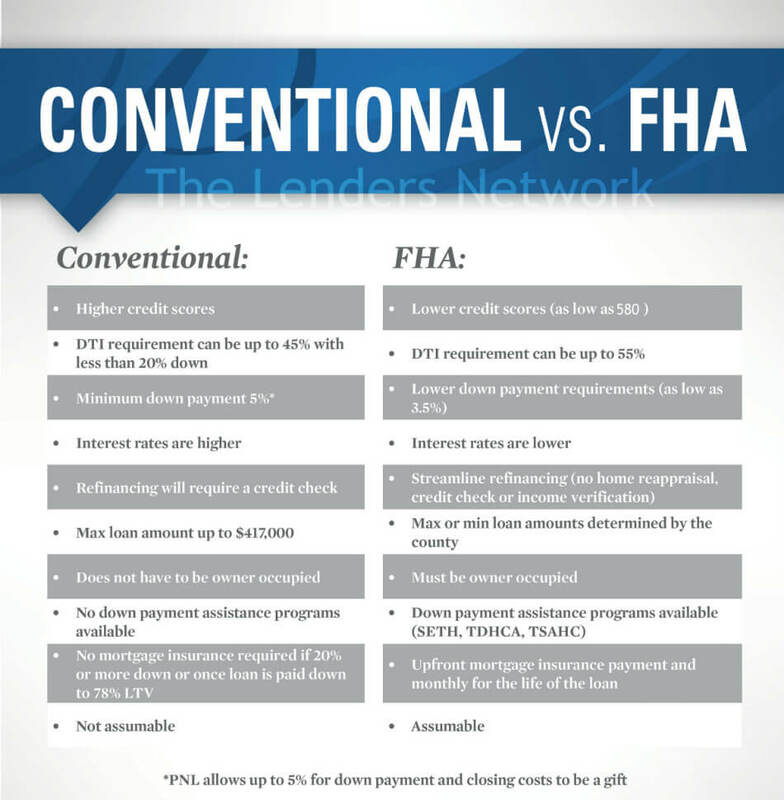 However, our mortgage professional hot line has been ringing off the hook with our referral sources want to know anywhere from how much the scores will go up, to, if the lending criteria will change to offset the increases. Therefore, let me provide the full scoop so we are all very educated on the subject. This all went in to effect on July 1st, 2017. As of that day all judgments and tax liens that were existing already or to be added in the future must pass THREE of FOUR of the most detailed, scrutinizing audits known to mankind. The first one makes me shudder; these public records must have your Name! Crazy, right? Next, your SS#! It gets deeper from there, next, your address and yes, finally, even your DOB! Do I live in coocoo land? In what world isn’t this just the basic information one should need to even consider starting to report a tax lien or judgment? And you only need THREE of them, so we can just throw out something trivial like your NAME after all. In all seriousness, what does this actually equate to when it’s all said and done? It definitely varies from which source has conducted what survey. I’ve researched anywhere from 2% of credit reports being impacted at an average of 15 points to Vantage’s recent release of 6% of reports being impacted with an average of 10 points. Either way, it’s not worth much time thinking about it unless you want to think of the laughable situation that this took forever to pass and the final criteria was the most basic 3/4 things you should possible ever have to begin with in the first place. In this credit specialist’s opinion which nobody seems to want talk about, I foresee many scores going down due to this! This has to do with credit score card calculations. It’s an advanced subject, but in a nutshell, your score to a degree is based on other people in a similar situation as you, therefore if you are with people with tax liens your score range is within that score card. Remove the lien, BUT don’t fix anything else (which is what this is), now you are with people with no tax liens putting yourself in a more difficult bracket. Call us for a better explanation, it’s certainly more interesting than this Big Change! Most importantly however, this allows us to work religiously on any of your turn downs.